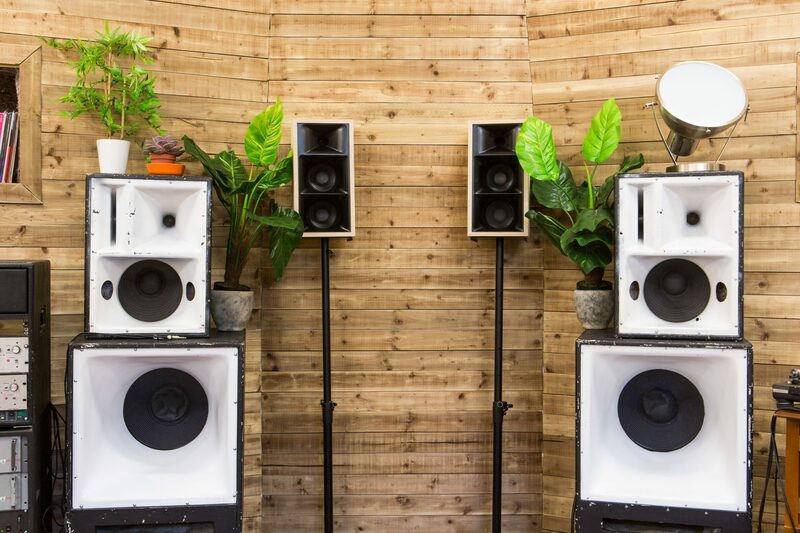 Our goal at East London Audio is to achieve the highest quality of sound in any environment. 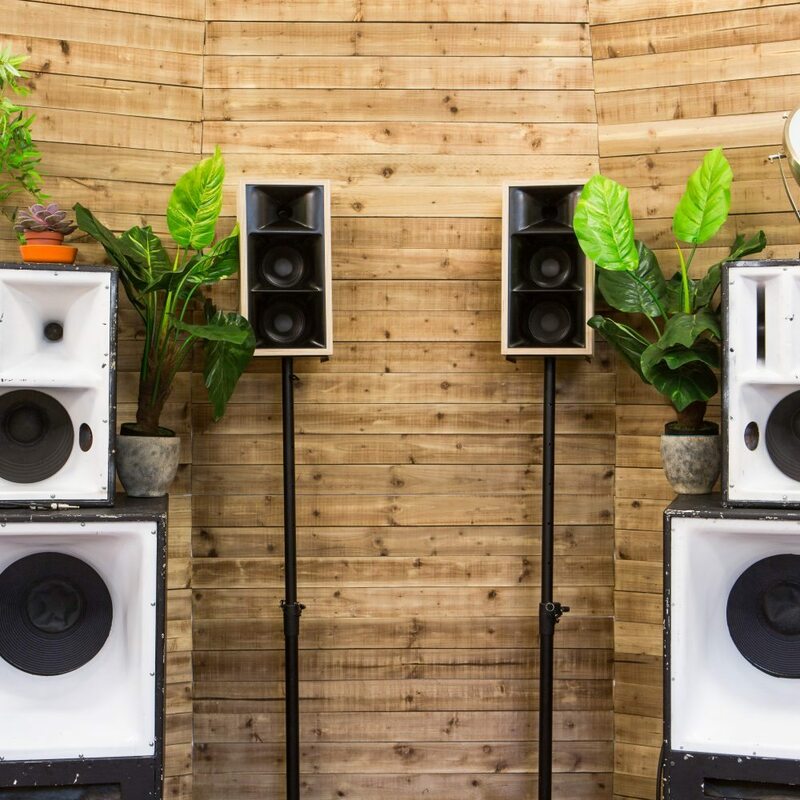 The Control Room is our acoustically treated studio & event space in East London. 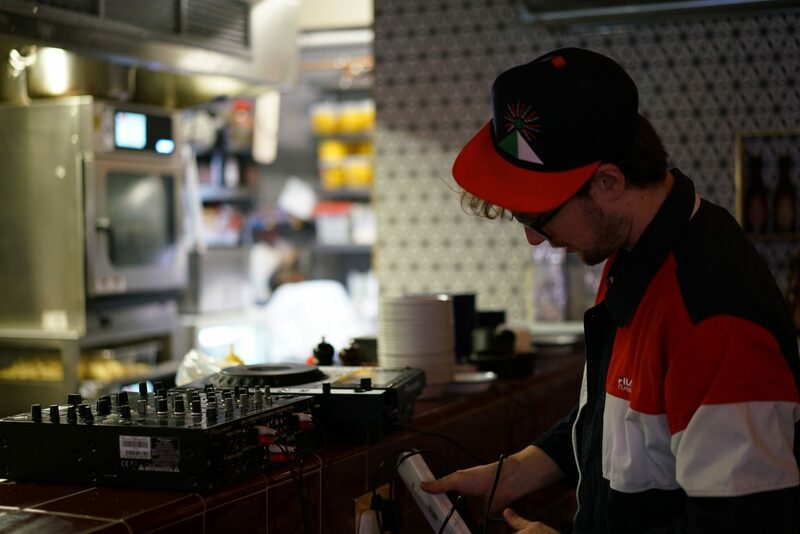 It features a custom sound system, as well as a range of recording and DJ equipment.